How should the MDS be prepared? How can the MDS be promoted? How can the MDS be sold to patients? How can I get the MDS? Where can I find the MDS? What is the Venalink Monitored Dosage System (MDS)? 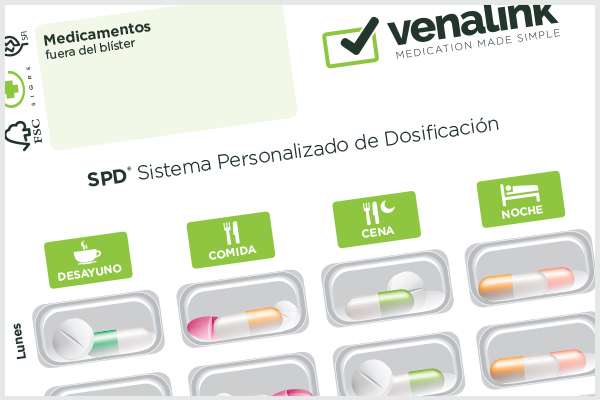 The Venalink Monitored Dosage System (MDS) is a device that repackages medicine in a hermetically sealed container that includes all the capsules and/or tablets the patient needs to take, organised depending on when they need to be taken during the day, and with all the information required to ensure the patient takes the correct dosage. 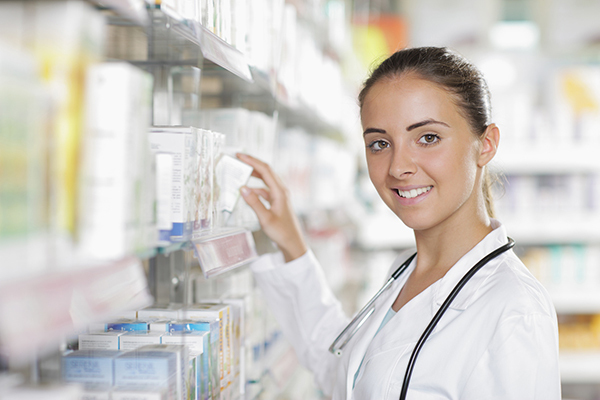 What does it mean for Pharmacies? Preparing medication for each individual patient is the best way to validate the important role played by pharmacists in society. At Venalink we work with the aim of offering a professional service linked to medication, which reinforces the integration of the pharmacy as a crucial link in the national health system. What does it provide the patient? TheVenalink Monitored Dosage System (MDS) means a substantial improvement in health results, as it means the Pharmacy manages the medication required by patients, avoiding many of the errors that can occur when administering medication. 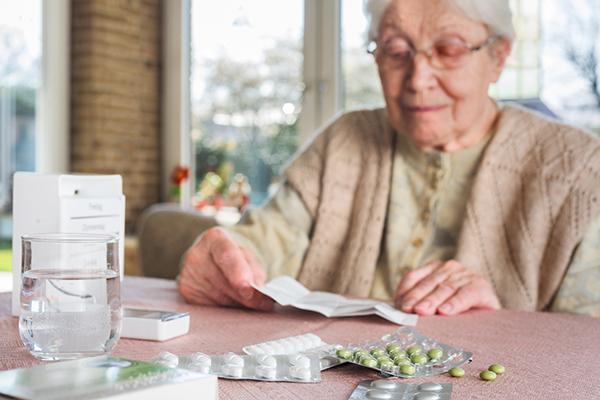 Your medication at the right time, without forgetting.